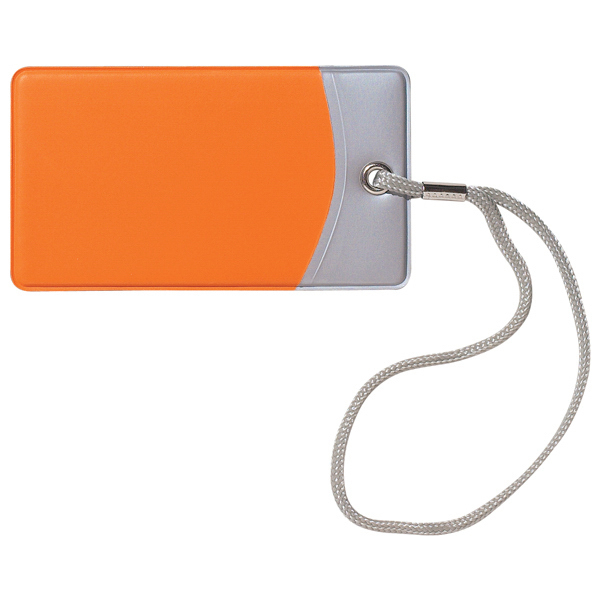 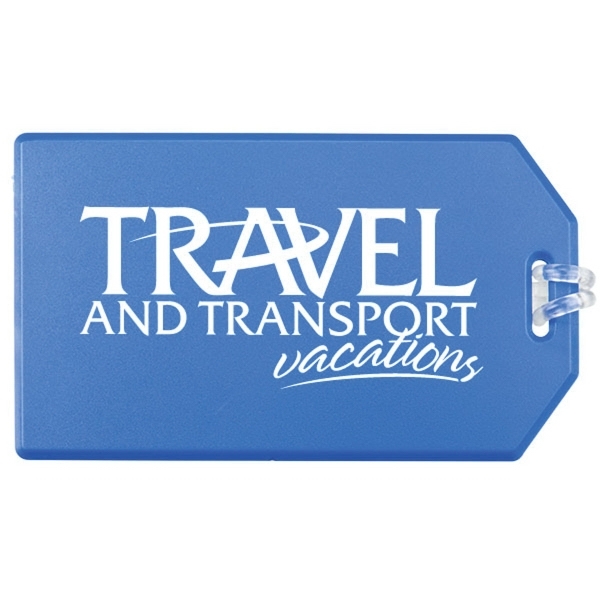 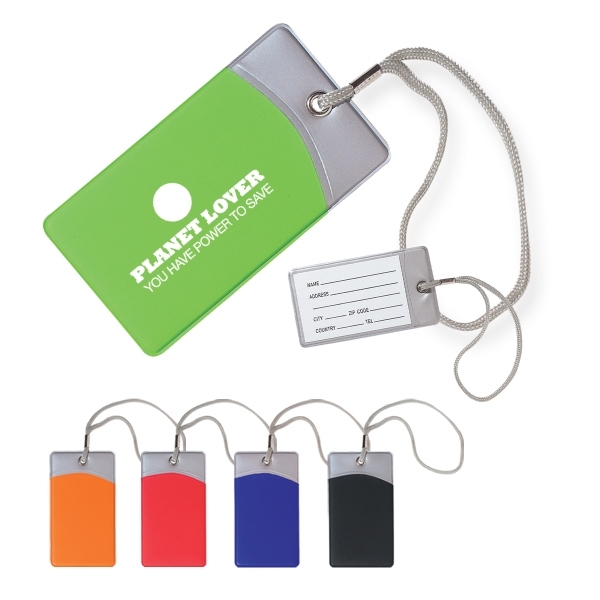 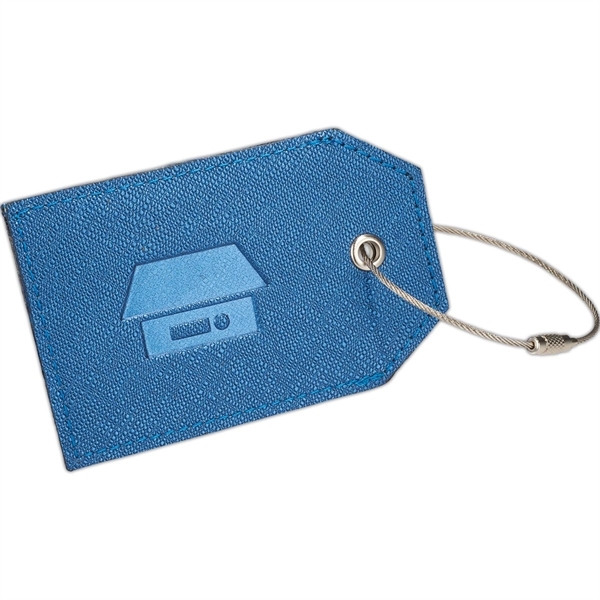 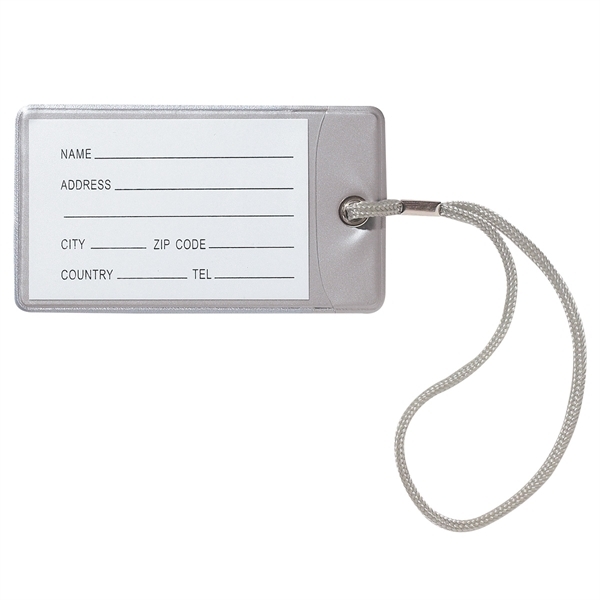 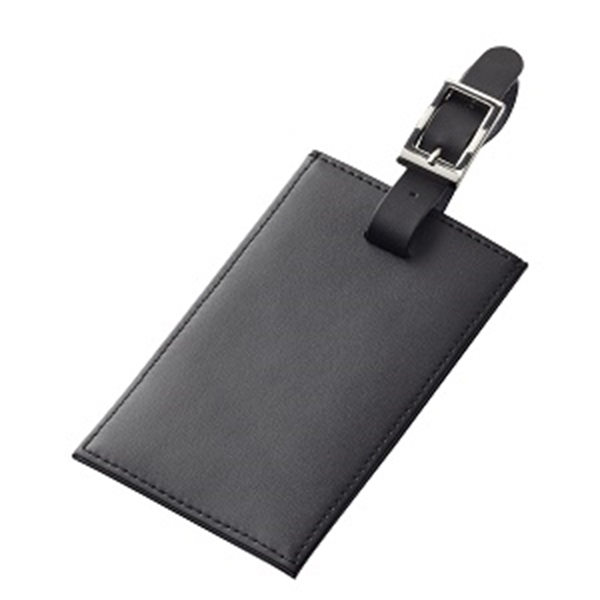 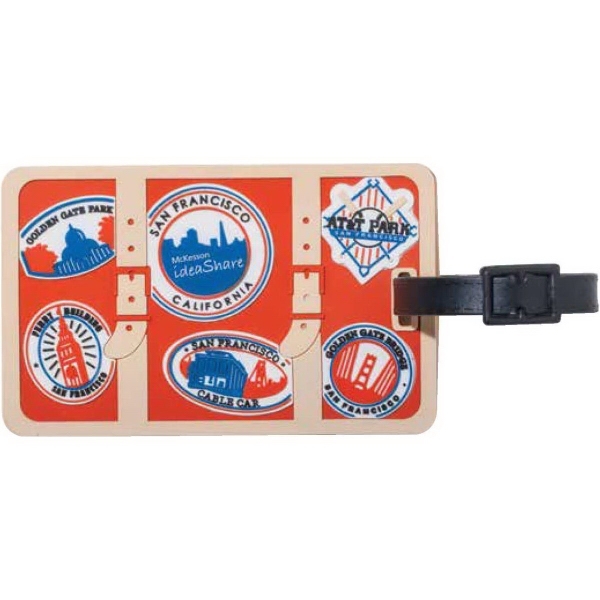 Never worry about lost bags again with Mod luggage tags! 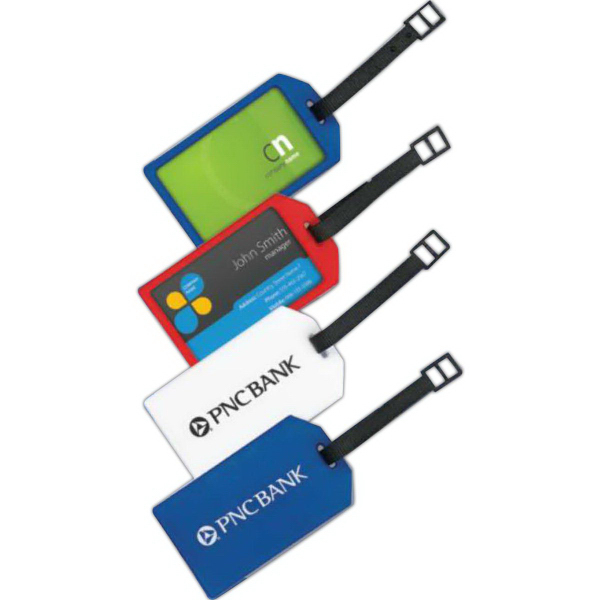 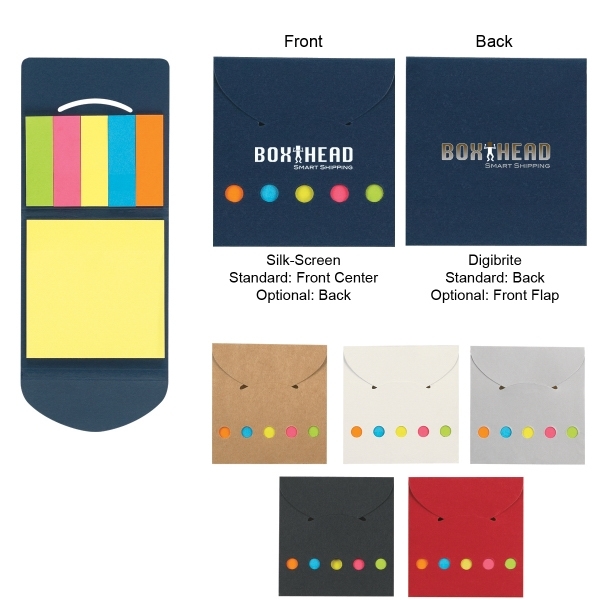 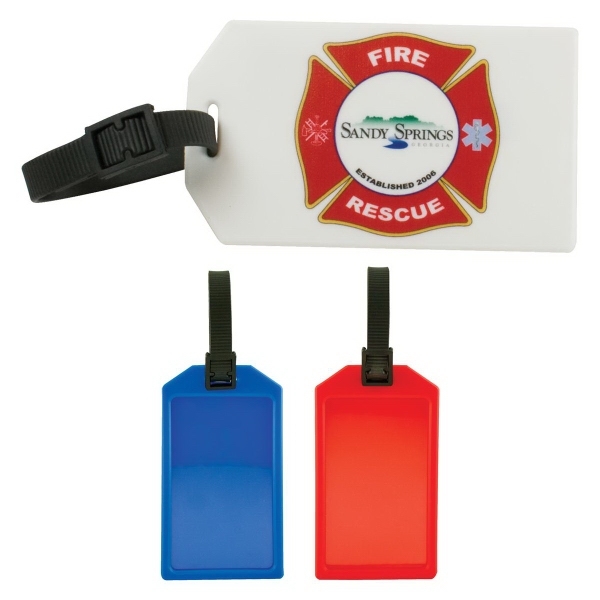 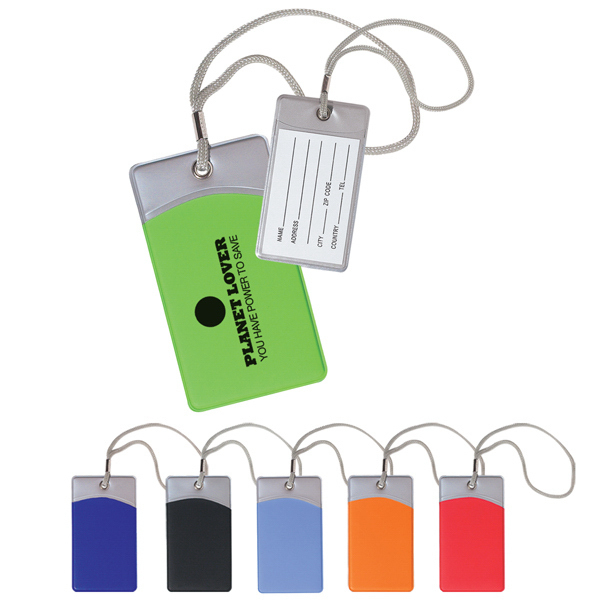 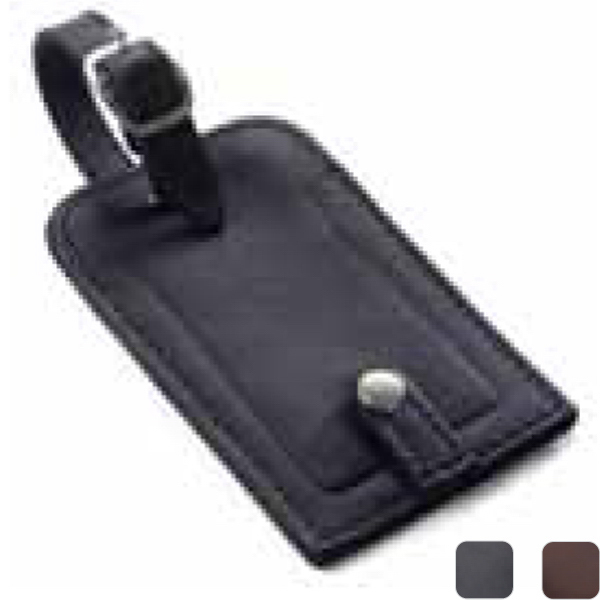 Measuring 4 1/2" x 2 1/2", these handy and convenient forms of identification are made of vinyl material and feature a durable nylon strap to securely fasten to your bag. 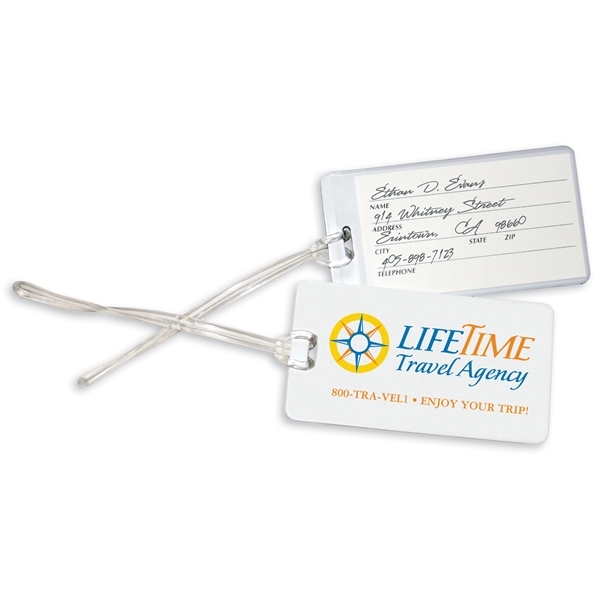 Write your information on the ID card to mark the piece of luggage as your own. 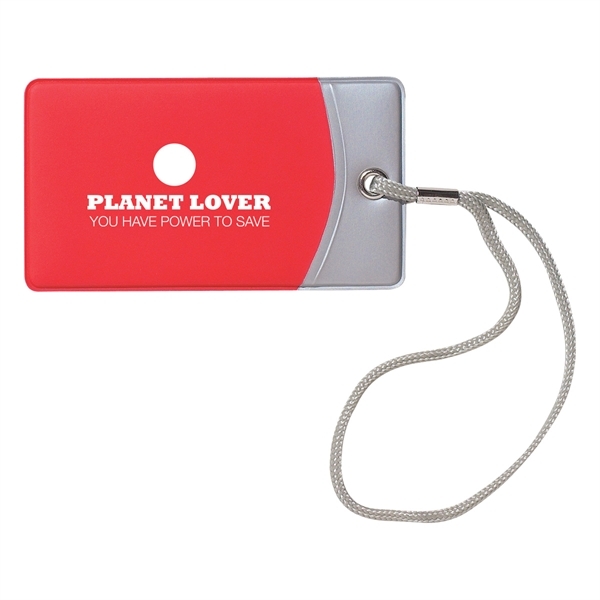 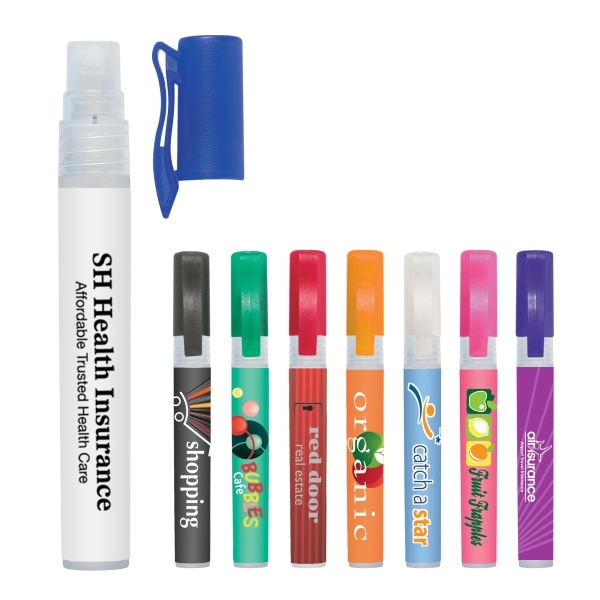 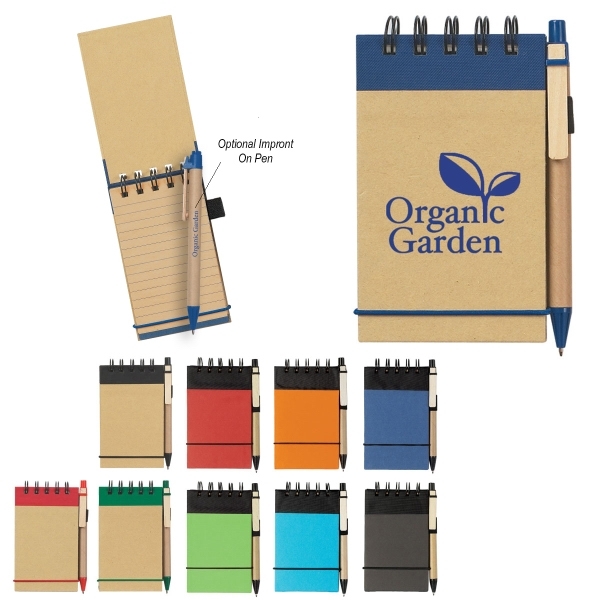 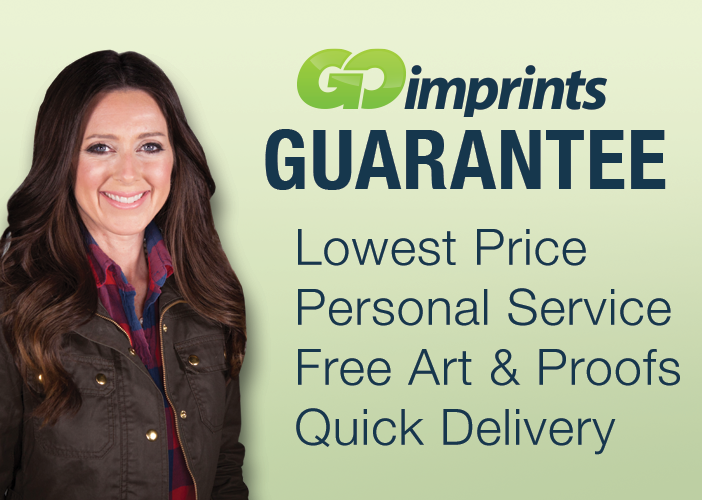 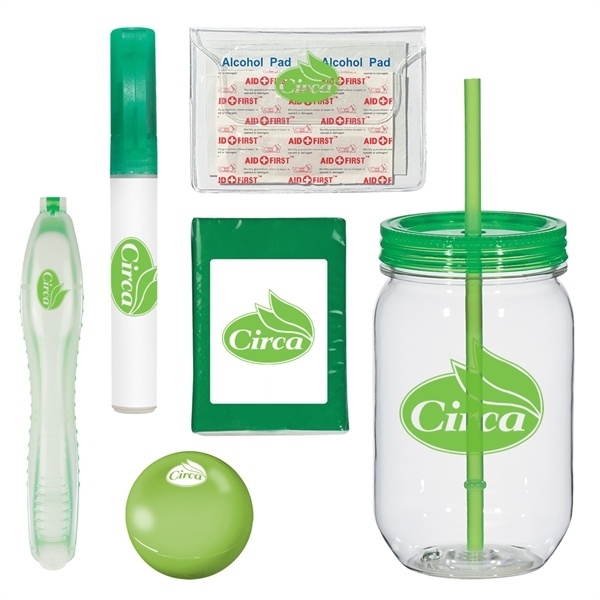 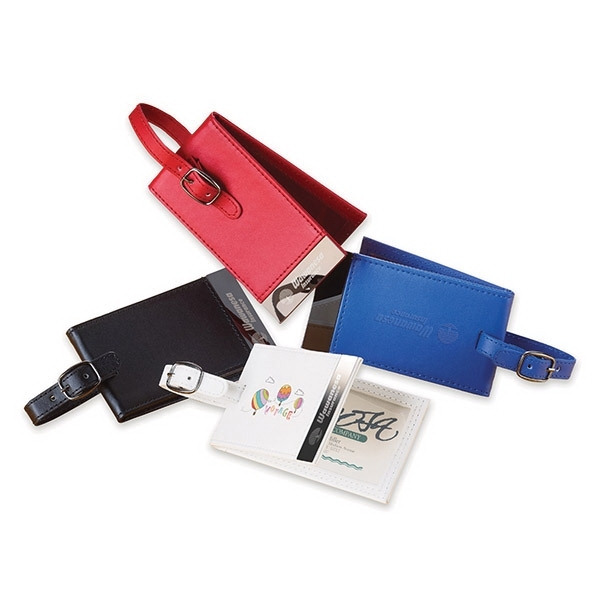 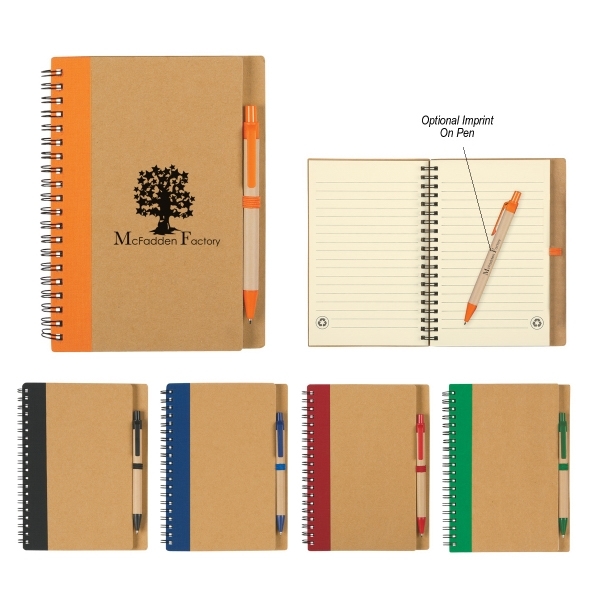 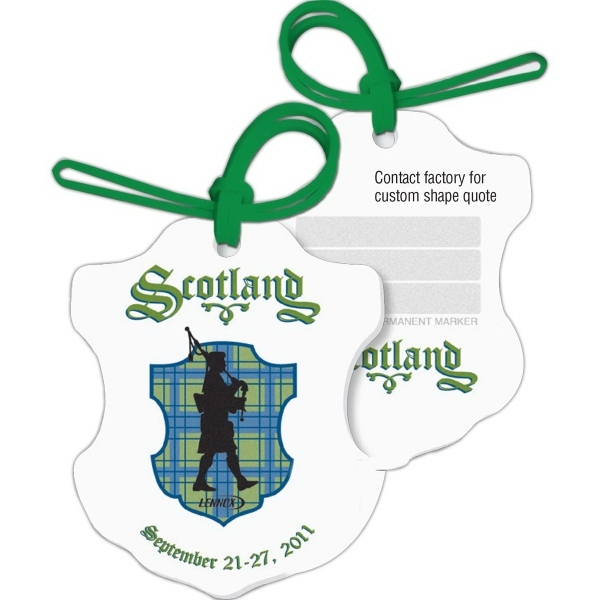 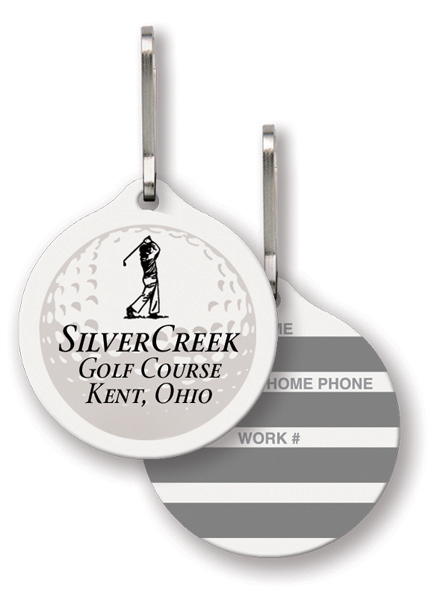 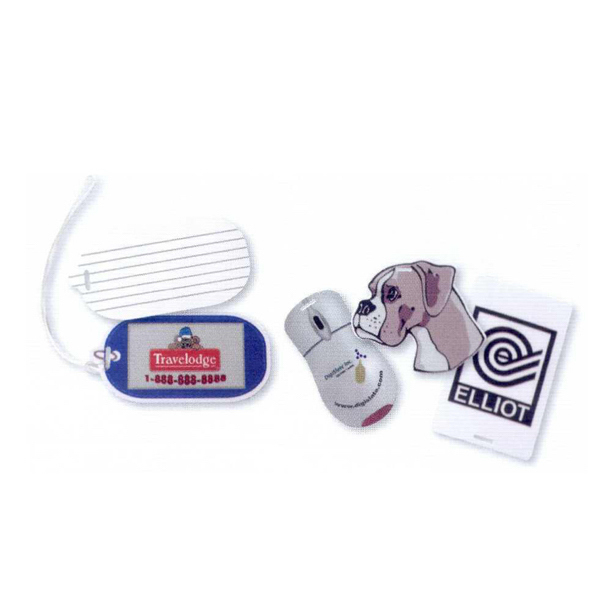 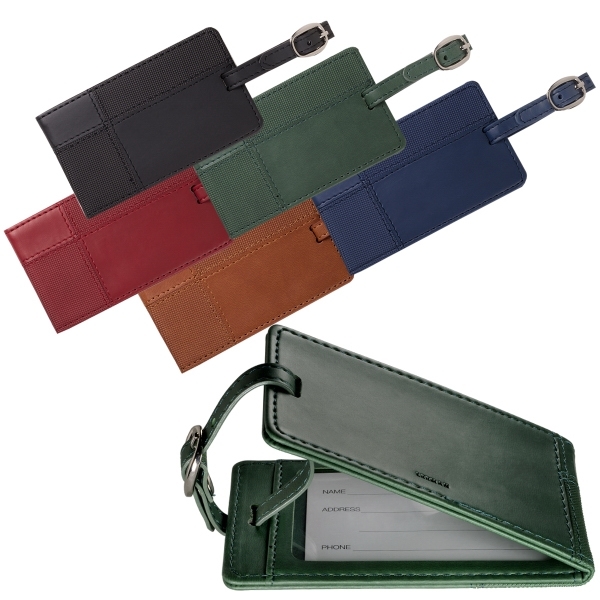 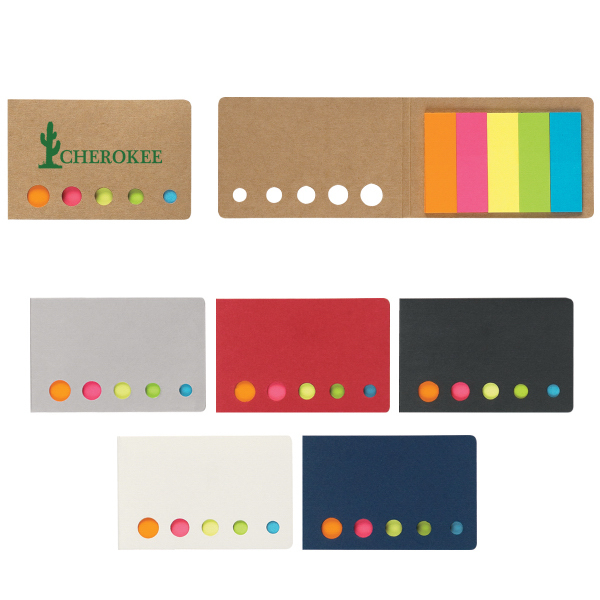 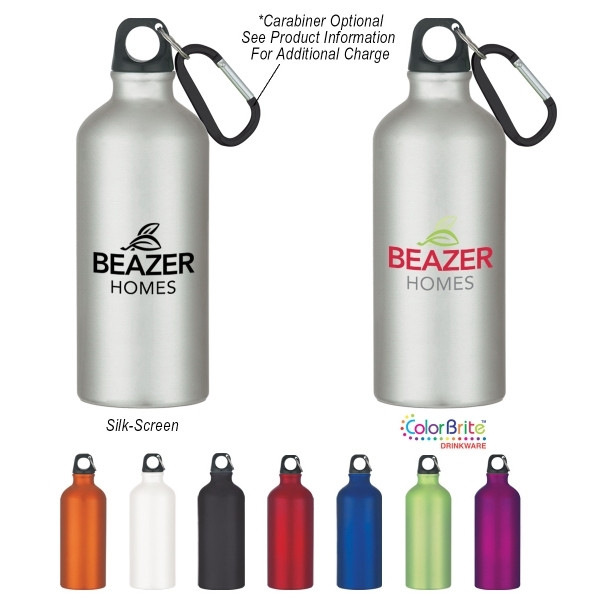 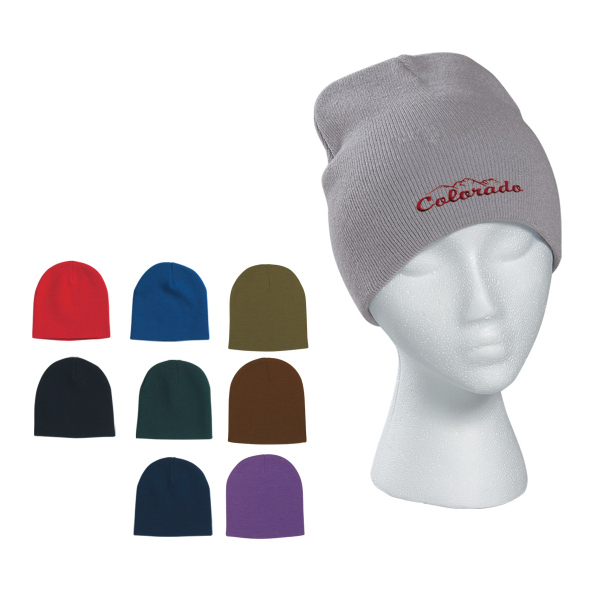 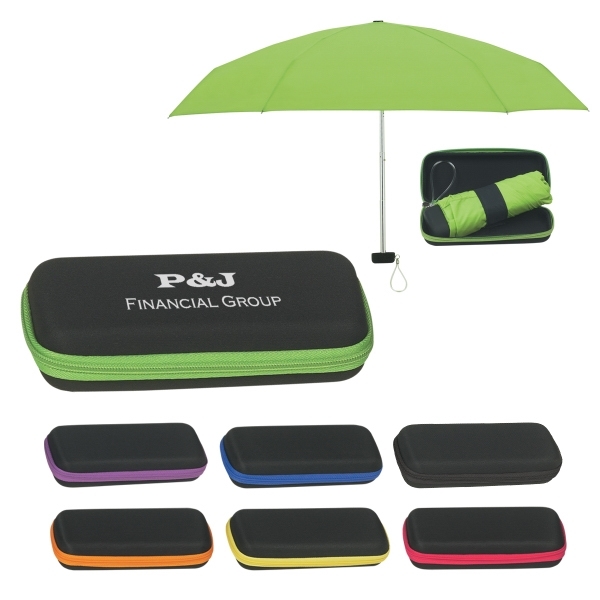 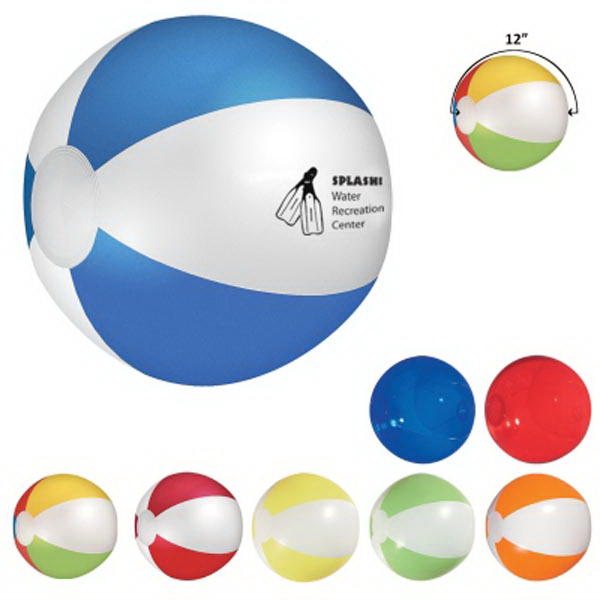 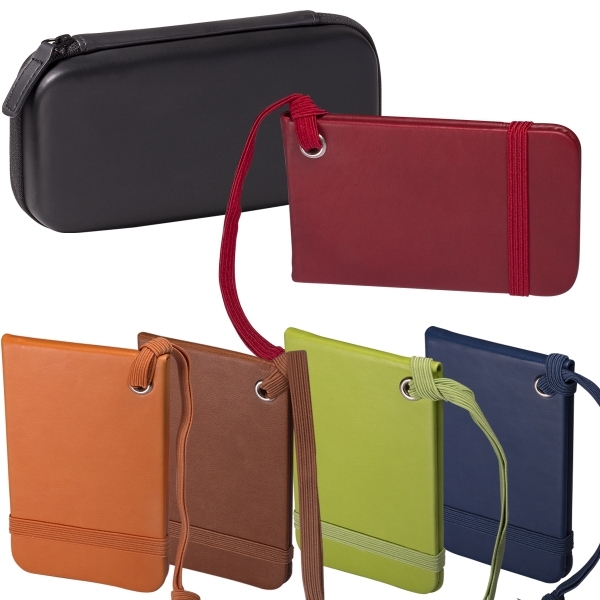 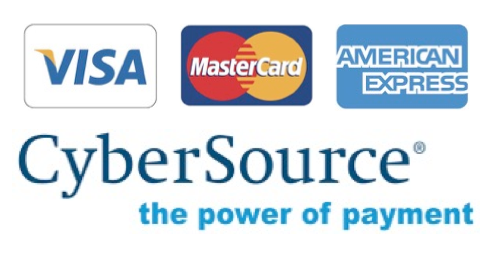 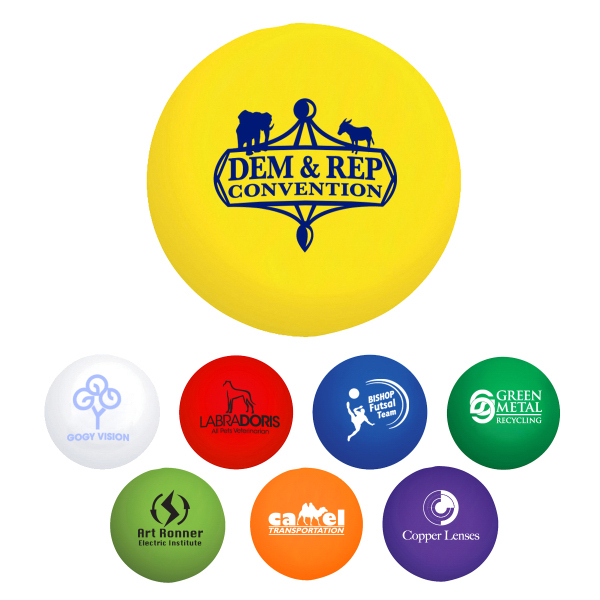 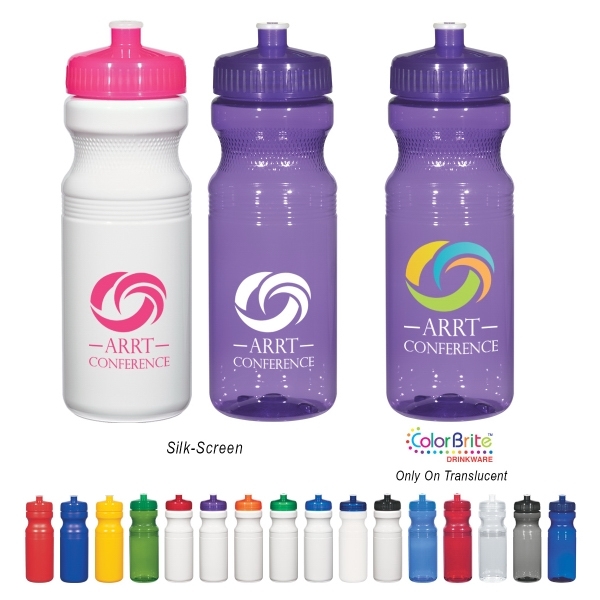 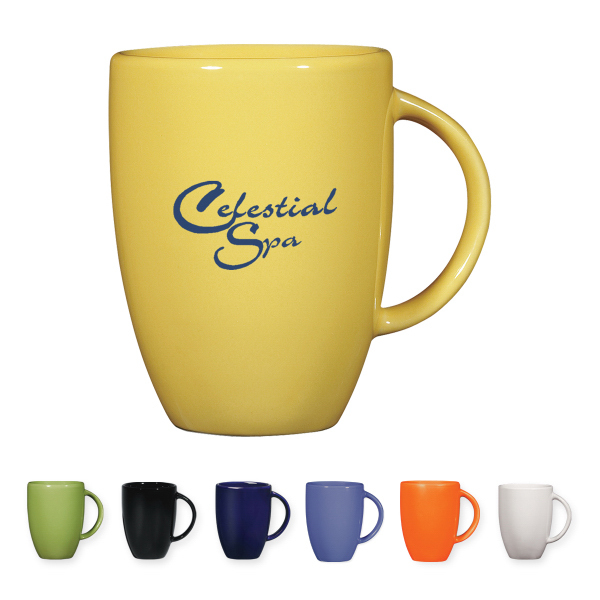 They are available in several colors and can be customized with a silkscreened imprint of your company name, logo and more to associate your brand with reliability. 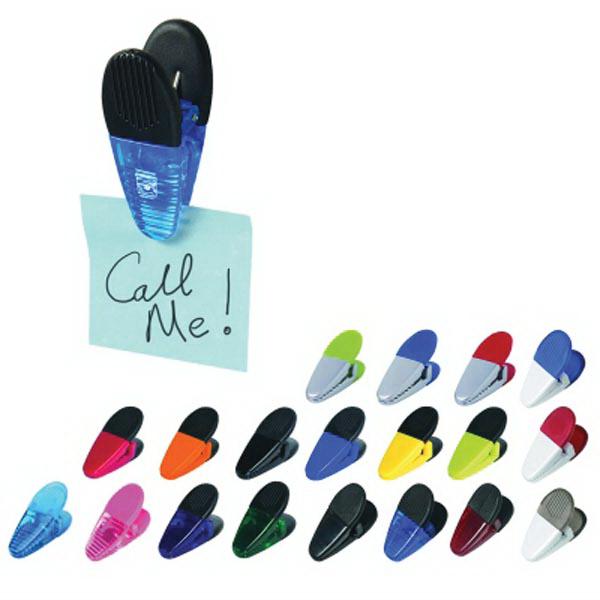 Sizes: 4 1/2 " x 2 1/2 "